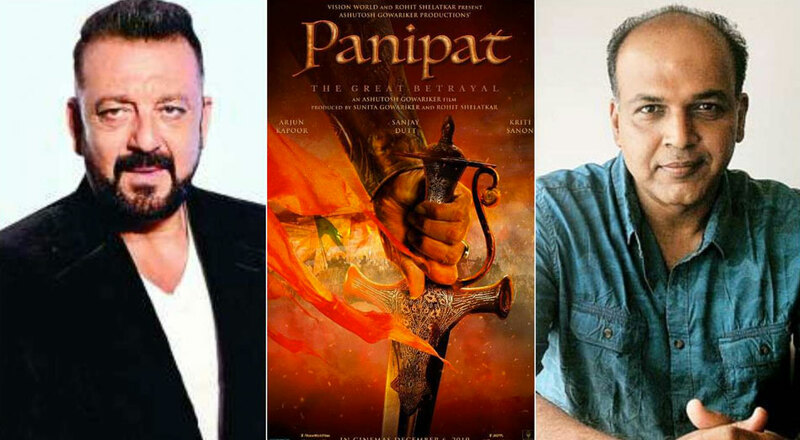 Sanjay Dutt is playing the antagonist in Ashutosh Gowariker’s upcoming historic war drama, Panipat and the actor is leaving no stone unturned to look convincing as Ahmad Shah Durrani. Dutt’s role requires him to wear 25 kilo armour, one of the heaviest armours to be worn in cinema and he would hit the gym in between his shots to be able to carry the armour, which was custom made for him, properly. Sanjay has already completed one and a half months of shooting in Jaipur and has been hitting the gym religiously and maintaining a strict diet to maintain his physique. He is having a protein rich diet comprising salad and chicken and is staying away from carbs and fats. Produced by Sunita Gowariker and Rohit Shelatkar, the film also stars Kriti Sanon and Arjun Kapoor in the lead roles and is slated to release on December 6, 2019.